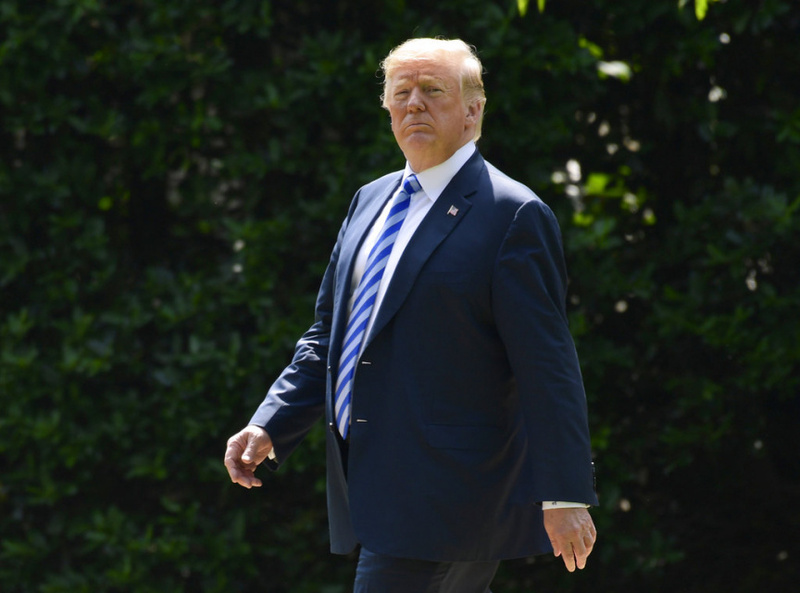 NEW YORK (AP) — President Donald Trump is asking an appeals court to restore his power to block critics on Twitter. Trump's lawyers gave notice Monday that they're appealing a federal judge's ruling that says blocking people from the @realDonaldTrump account is a violation of the First Amendment. The lawyers did not immediately respond to messages. Judge Naomi Reice Buchwald (rees BUHK'-wahld) ruled last month that Trump was violating the First Amendment . She made clear that people have a right to reply directly to politicians who use their accounts as public forums to conduct official business. The ruling stopped short of ordering Trump to unblock users, but one user who sued Trump tweeted that her access had been restored.